"Cepr Sale" located at www.ceprsale.top, which claims to be an online store that sells automotive parts, home & garden, electronics, sports goods, and other accessories, is fraudulent. 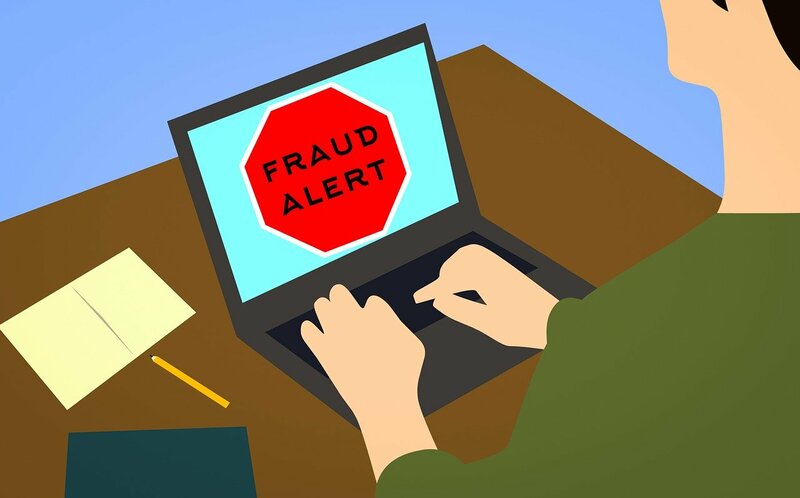 Online users are advised to stay away from the fraudulent online store because it is operated by cybercriminals who will steal your credit card and other payment processing information and used it fraudulently. Therefore, we do not recommend purchasing or visiting ceprsale.top.